How to Open HEIC Images on Andriod Safely? Q: Several days ago, I was in good mood because of my new iPhone X. But recently, the new image format of iOS 11, HEIC, destroyed all my pleasure. When I would like to share some interesting photos to my friends, they cannot open them on their Andriod mobile phones. Could you please give me a hand to let me know how to solve this big headache? After the release of iOS 11, more and more iPhone users reflect that they are tired of the HEIC image owing to it cannot be viewed on Andriod phones directly. What is known is that HEIC images can only be opened on iOS 11 and macOS High Sierra. If you desire to transfer it to others who use non-iOS 11 operating system, like Andriod, you will find it is not an easy thing. Here, we share some useful tips to teach you how to open HEIC images on Andriod with ease. In order to open your HEIC images on Andriod without limitation, you can take a HEIC viewer for Andriod phones into consideration. As I know, the Dropbox can be a good choice for you, which can be compatible with both HEIC files and encoded MOV. It is similar to OneDrive, which is also a creative cloud storage space. Dropbox is a professional application that well designed to provide you with a platform to store photos, videos and other documents and so on. In addition, you can keep pace with the latest files and sync it to make your work more conveniently. 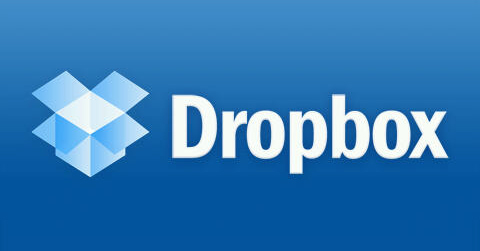 Dropbox enables you to access it on any devices. With it, all your HEIC images can be previewed. What's more, it is widely used to share files as well as collaboration among teams. What you need to pay attention to is that just as other iCloud, Dropbox saves files with limited storage. You can only use 2 GB storage space for free and have to pay for it if your need is higher. Now, follow my next steps to know how to use it to open your HEIC images on Andriod phones. 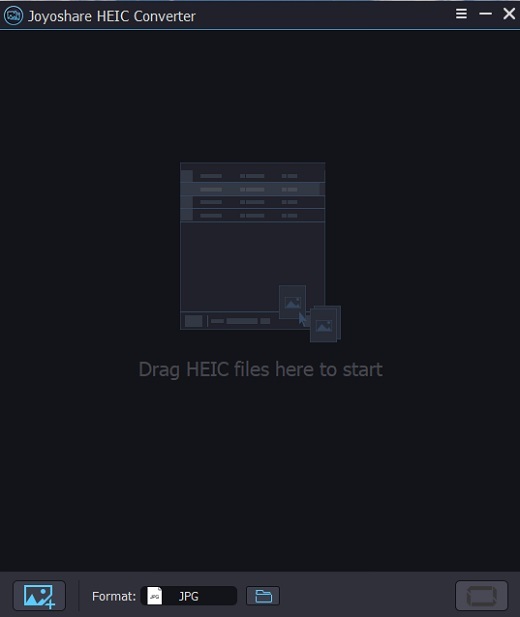 Step 4: It will scan your HEIC images automatically and then you can preview them. 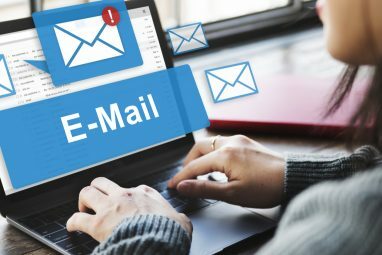 Sending emails by attaching your HEIC images has been proved a valid way to view HEIC images on Android, Windows and even Mac operating system. You can enter your email account and start to write a new one. What you need to do is to pick up your HEIC images and send it to one of your account friend. As attachment, HEIC images can be converted to JPG output format automatically during the transferring process. Step 4: Sign in your own account to see email on Android device and then you can view your HEIC photos. Considering the limited size of not only Dropbox app but also email attachment, it is enables you to convert HEIC images to JPG without worrying about storage space by using an offline converter-Joyoshare HEIC Converter. It is an all-in-one solution that can convert HEIC images to JPG, the most popular image format. Meanwhile, it can also support other output formats, for instance, PNG, WEBP, GIF, BMP, TIFF, etc. Step 4: Start to conversion HEIC images to JPG, PNG, GIF and other formats. These are efficient ways to let you open HEIC images on Android with only several clicks. Hope this post can give you assistant significantly and give you an amazing experience!